Bisson Brothers Ltd are a locally established builders in Jersey, in the Channel Islands, who have been in business since 1989. The company was formed by Keith and Kevin Bisson and over the years has grown to a team of 15 employees. 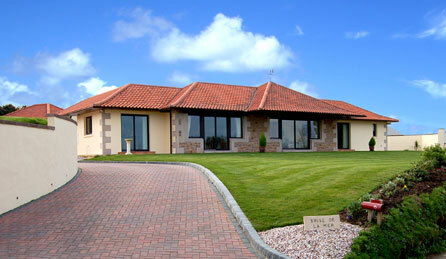 The team at Bisson Brothers Ltd, are dedicated to building excellence in Jersey. We place great emphasis on focusing on our clients' requirements to produce cost effective, high quality residential and commercial property/structures, and we can undertake new constructions, property renovations and extensions in Jersey. We also pay great attention to detail when considering the Health and Safety aspects of both our customers and our work force. All of our sites are run in accordance with the strict Health and Safety standards that are now a legal requirement in Jersey Channel Islands (UK).